Jay Lethal is the new ROH World Champion, Kenny Omega vs Cody for the IWGP World Heavyweight Title & leadership of Bullet Club, Kevin Owens is "feeling blue." Check out King's Improv & Sketch Groups at Same Difference Comedy on Facebook & Twitter (@SameDiffComedy) & throughout the Chicagoland/Northwest Indiana/Michiana area. 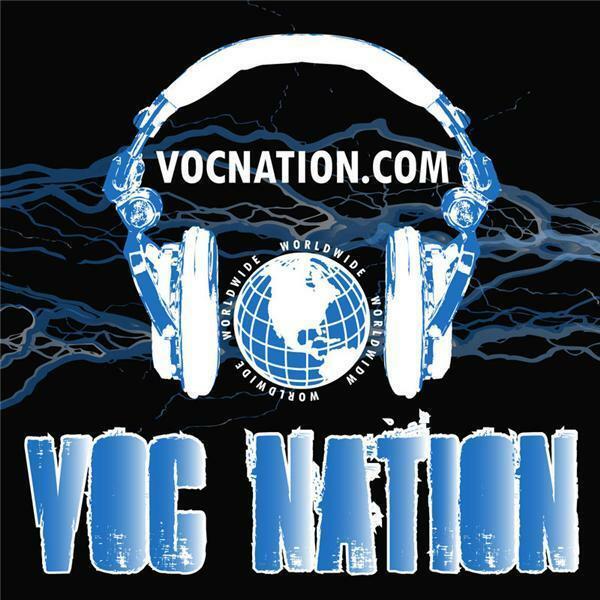 Considered "The Mothership" of VOC Nation VOC Wrestling Nation is now hosted by @KingDavidLane & @ChrisBest99.